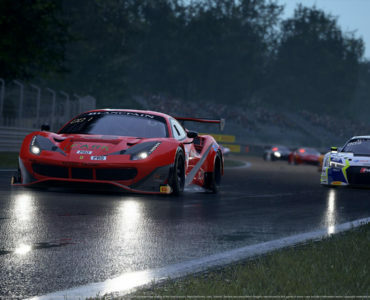 Gary Paterson is working on bringing a very special vehicle to Assetto Corsa – The Ford Transit. 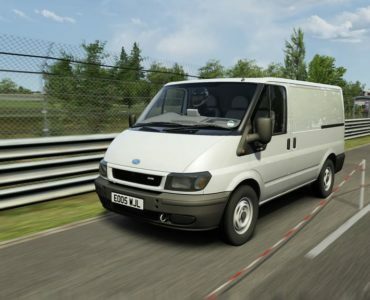 Although a van might not be the first car of choice for many modders, Gary has put a ton of effort into the Ford Transit for Assetto Corsa as 3 years of on&off work has gone into creating a beautiful and very detailed model. 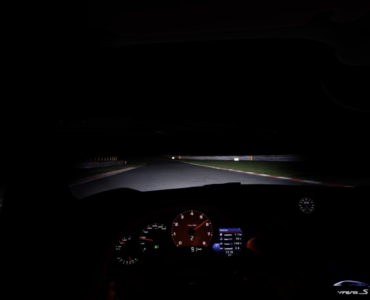 You can watch Gary drive the car on the Nürburgring Nordschleife below as he shares some details on his thought process behind creating this unique mod. this mod looks properly well done! brilliant level of detail and visual quality! Crazy modder 😀 😀 Details look brilliant on both interior and ext. Please can you make RX3 at this level of details? Yes! 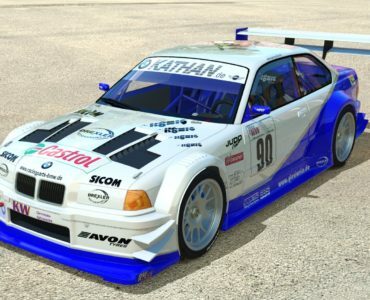 THIS is the vehicle this sim has been desperately lacking!